SA gaming event and tournament organiser PolarfluKe is celebrating its third birthday being in operation. 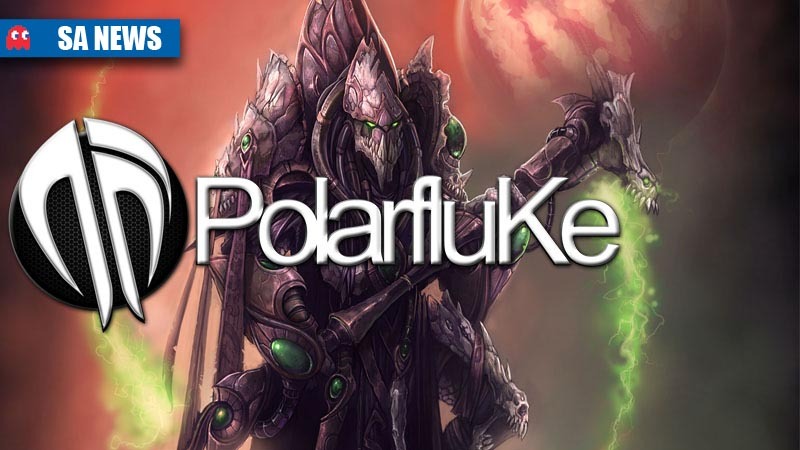 Matthew Merks, who is behind PolarfluKe, wrote a blog post to commemorate the occasion, but one which also revealed some inner workings of PolarfluKe’s affiliates. Merks’ raised concerns regarding the loyalty and fulfilment of two affiliates, namely NAG and the MSSA, who were in partnerships with Merks. You can read Merks’ entire post on the PolarfluKe website. 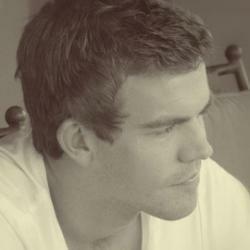 Marks explained one of the obstacles he had to overcome with regards to NAG and the NGL Starcraft II League. The league was hosted by PolarfluKe and was supposed to feature a prize pool of R150,000 and a prime spot for the finals at rAge, according to Merks. Merks said that NAG refused to comment on the situation nor explain what happened to the community. Merks’ faced another issue with the MSSA, with whom he had a relationship from prior events. The MSSA had signed on a sponsor for the 2013 MSSA Dota 2 Online Championships that was essentially a competitor of PolarfluKe’s, as Polarfluke was on-board to host the event. Merks raised the issue with the MSSA, although his attempts were said to be futile. “I immediately contacted MSSA to voice my concerns and was greeted with these exact words: ‘It is also not negotiable!’”, explained Merks. “Something I had run for free, dedicated many hours to, to allow MSSA to operate and gain trust with the gamers, was now something that was non-negotiable, my concerns about plastering my competitor’s logo all over my site and my stream for free were just pushed aside”. Despite Merks’ concerns, the Mweb Online Dota 2 Championship was announced, and is set to be hosted by 10ten Gaming. NAG has responded to Merk’s claims. “We haven’t commented on this incident before because we didn’t want to paint anyone doing work in the industry in a negative light because it’s not good for gaming in South Africa,” explained NAG’s editor Michael James. “I do not want this to turn into a negative thing and I’m not getting into a backwards and forwards he said, she said scenario. I don’t see how that helps gaming,” added James. James wanted to clarify certain points regarding NAG’s involvement and the subsequent outcome which happened. “We never cancelled the league, Polarfluke did. It was cancelled telephonically where someone from Polarfluke (not even Matt) phoned to say they were pulling out. When we received this news we asked whether we could have all the player details and current standings in order that we could continue to run the league and host the event at rAge, we were informed by Polarfluke that they would not give us this information as we had not paid them. Regarding Polarfluke saying that we refused to pay him for running the league, this was not something that was ever in writing or raised by them or agreed to by us. This was something we were only told by them when they cancelled the league. It was our responsibility to secure a headline sponsor for the event in order to give away prize money at rAge, and in the event that we couldn’t do this, NAG was prepared to contribute that cash. The MSSA also responded to the questions and issues raised by Merks. “It is unfortunate that Mr Matt Merks has seen it fit to print a very incomplete account,” said the MSSA’s Colin Webster.